Articles that relate to facts about snakes in general, or ball pythons in specific. 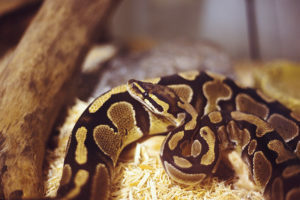 Articles include facts about: ball python length and size, the shedding process of snakes, salmonella in relation to snakes, differences between male and female ball pythons, and normal ball python behaviour. Ball pythons themselves do not give off an odour. 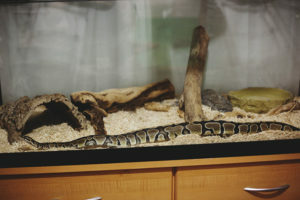 That being said, if an owner does not upkeep their ball python's vivarium, the enclosure will certainly begin to smell bad over time. 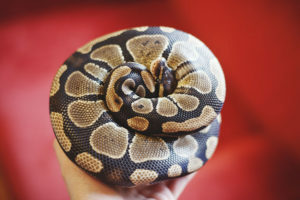 These bad smells result from either urine or feces that have not … [Read more...] about Do Ball Pythons Smell? Ball pythons, unlike dogs, have never been the most outgoing, attention-seeking pets. They're typically quite docile creatures who are reserved, yet will warm up to a person with enough handling and physical attention. 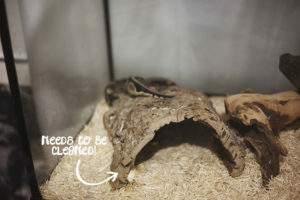 Both females and males … [Read more...] about Are Ball Pythons Shy? Why Do Snakes Shed Their Skin? Snakes shed their skin for a variety of reasons. The most commonly known reason is that, as snakes grow in size, they shed their skin to make room for this growth. 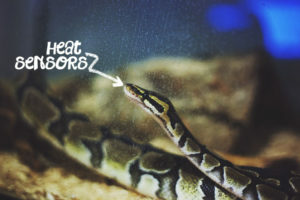 Snakes will also shed because their old skin has become worn out, and is therefore in … [Read more...] about Why Do Snakes Shed Their Skin? How Large Do Ball Pythons Get? Male ball pythons usually grow to be approximately 3-4 feet long (91-122 cm), while female ball pythons regularly grow to be 4-5 feet (122-152 cm). Some ball pythons have been recorded to grow to be just over 6 feet long (183 cm), but this is very … [Read more...] about How Large Do Ball Pythons Get? 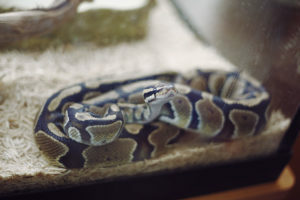 What’s the Difference Between a Ball Python and a Royal Python? Absolutely nothing: there is no difference. "Ball python" and "royal python" are just two different names for the same thing. 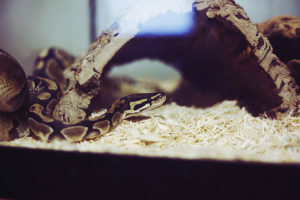 The scientific name for a ball python or royal python is python regius, which is where the term royal python comes from. 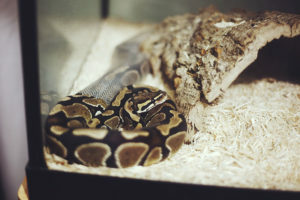 … [Read more...] about What’s the Difference Between a Ball Python and a Royal Python? 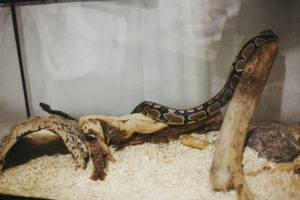 How Dangerous is a Snake With Salmonella? 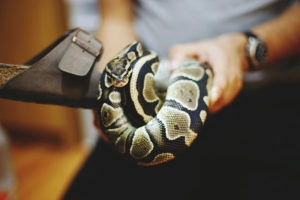 As I stated in the previous article, it's a good idea to wash your hands after handling a snake or anything in its enclosure. This is because reptiles and amphibians are often hosts to salmonella. Washing your hands prevents you from getting infected … [Read more...] about How Dangerous is a Snake With Salmonella?